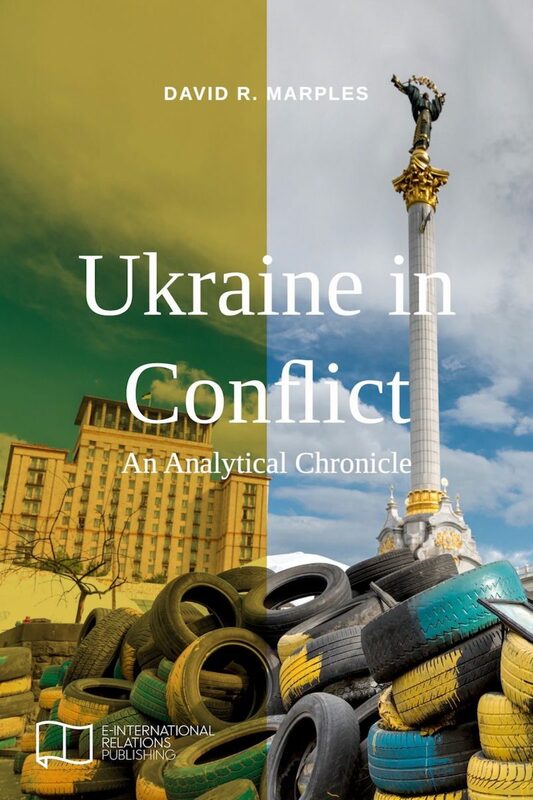 Through a series of articles written between 2013 and 2017, this book examines Ukraine during its period of conflict – from the protests and uprising of Euromaidan, to the Russian annexation of Crimea and the outbreak of war in Ukraine’s two eastern provinces Donetsk and Luhansk. It also looks at Ukraine’s response to Russian incursions in the form of Decommunisation – the removal of Lenin statues, Communist symbols, and the imposition of the so-called Memory Laws of the spring of 2015. The book places these events in the context of the 1991 collapse of the Soviet Union, and Ukraine’s geostrategic location between Russia and the European Union. It seeks to provide answers to questions that are too often mired in propaganda and invective and to assess whether the road Ukraine has taken is likely to end in success or failure. David R. Marples is a Distinguished University Professor of Russian and East European History and currently Chairman of the Department of History and Classics, University of Alberta, Canada. He is the author of 15 books, including ‘Our Glorious Past’: Lukashenka’s Belarus and the Great Patriotic War (2014), Russia in the 20th Century: The Quest for Stability (2011), and Heroes and Villains: Creating National History in Contemporary Ukraine (2007). EUROMAIDAN: IS THERE AN END GAME? IGOR STRELKOV: MOSCOW AGENT OR MILITARY ROMANTIC?